offering 26 Signature Deluxe rooms comprising with 2 types of room which are Signature Type A and Signature Type B set around a magnificent 21 metres swimming pool. THE Signature Phuket will relax your mind, spoil your senses and fulfill your every need. Happy Cottage is a new resort located in Soi Ta-iad nearby Chalong Bay, designed a Bali modern style. 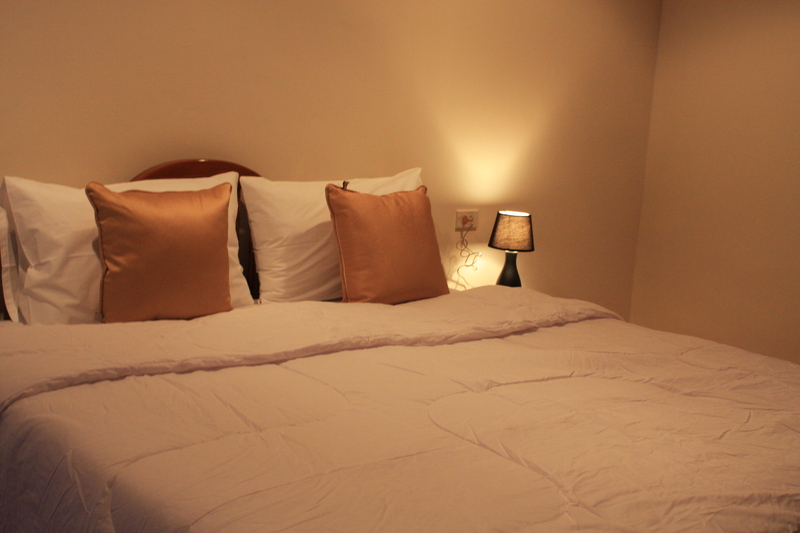 Our Happy Cottage consists with 16 rooms (9 double,7 twin) of size 35 square meters, separate bedroom and living room in each, swimming pool of size length 14 meters, width 5 meters with Jacuzzi. 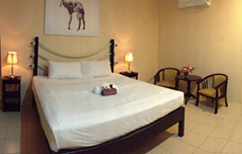 Tonnam Villa Affordable and quality rooms, dedicated to the muay thai students. Only 2 min walk from Dragon Muay Thai.